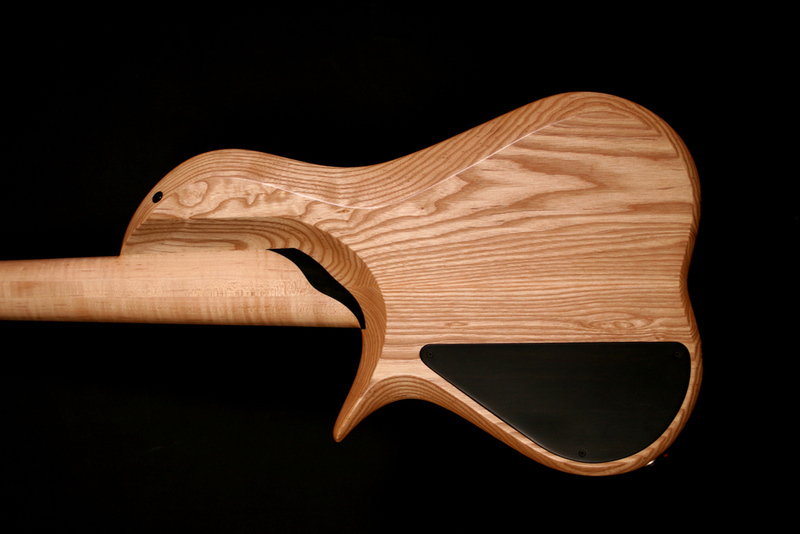 BLDesign makes basses with three body styles, the Marozi, Caracal & Barbary. As a starting point for a custom built instrument the base price and features of a standard instrument are listed below. Each instrument includes a limited lifetime warranty to the original owner. Hardware and electronics carry the manufacturer's warranty. See warranty terms for details. 5-13 piece neck $100-$500 depending on woods and number of pieces. Number of pieces includes veneer layers and/or wider pieces. All prices and options are subject to change without notice.